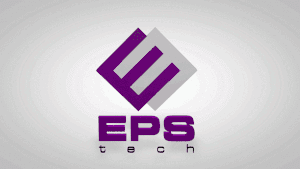 In order to design manufacture and integrate electronic systems, EPS is proud of our strong engineering and operations backbone. System engineering leading project management processes. 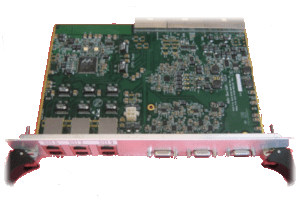 Controllers & MCU’s : Various processor types, various BUS topologies and hardware standards – PC, VME, CPCI, aTCA, mTCA, COM Express, Q7, VPX etc. Various form factors – Motherboard, Euro standard 3U, 6U, PMC mezzanine, custom size etc. 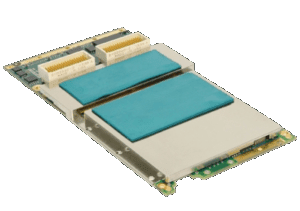 Backplane design – Standard Bus and custom. Applications for various operating systems & embedded operating systems. Custom test systems, Jigs and adaptors. Comprehensive test software and test simulators. Electrical internal wiring and harness design. Chios of Electrical system components – Power supplies, electro mechanical components etc. Production support, PRR (production readiness reviews) etc. Rugged design for conduction and convection cooling. 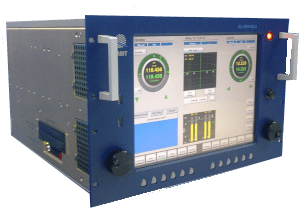 Cabinet, chassis&card-cage designs (per telecom or rugged standards). 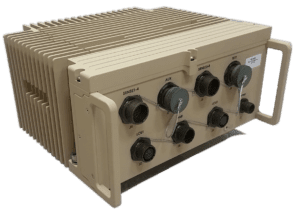 Mil STD 810D/E/F, Mil STD 461, Mil STD 704, Mil STD 1275 etc..
FCC class A Class B.
MTBF calculations and reliability predictions. Environment and EMC Qualification Test plans. Conduction preliminary engineering ESS tests. Accompanying qualification testing at certified laboratories. Full support for embedded hardware and software integration. Embedded operation system building, and BIOS support. Engineering and Production Documentation control. Product tree and production files preparation and management. Professional and technical sales force offering Presale, ongoing and after sale support. On site FAI technical team. Sales secretary team, performing continues follow up on sales activity and personally striving to maximize customer’s satisfaction. RMA and upgrade service department. Production floor fully equipped for assembly and final test of electronic boards & systems. Computerized production files, and on-line production archives. In house mechanical workshop – CNC milling centers, production of test and assembly Jigs, secondary mechanical assembly operations. EMI/RFI department – Automated dispensing of conductive elastomeric gaskets – “form in place technology” offering unique EMI/RFI protection solutions. Purchasing department handling local and international purchase of components, materials, and sub-contractor services. Warehouse, material handling, and shipping department. Approved by Israeli army test authority (NASA). Approved by Rafael to develop and produce systems. In coming, In line and final inspection. Ongoing monitoring and approval of qualification and validation testing. Maintain ISO procedures and external certification agency audits. Conducting internal audits, accompanying customer’s audits, FAI procedures and defense customer’s source inspections. Conduction failure analysis and implementing Corrective and preventative actions.